Detroit’s bankruptcy filing and its recovery plan might have been the best solution for the entire city but some few with extraordinary burdens find cuts to their pension especially daunting. What led to the city’s bankruptcy? “Decades of financial mismanagement and corruption” causing residents to leave the city. For residents who stay, they take up extra community responsibilities while new professionals move back slowly. Detroit is now in surplus, after declaring bankruptcy, exciting people in discussing what to invest that will give the city the biggest long-term boost. 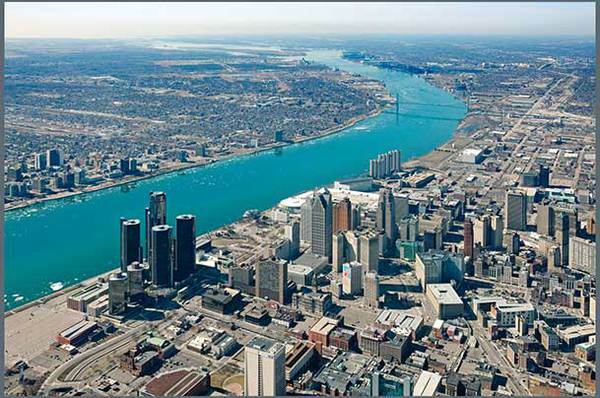 What did the bankruptcy filing do to protect Detroit from losing more money.